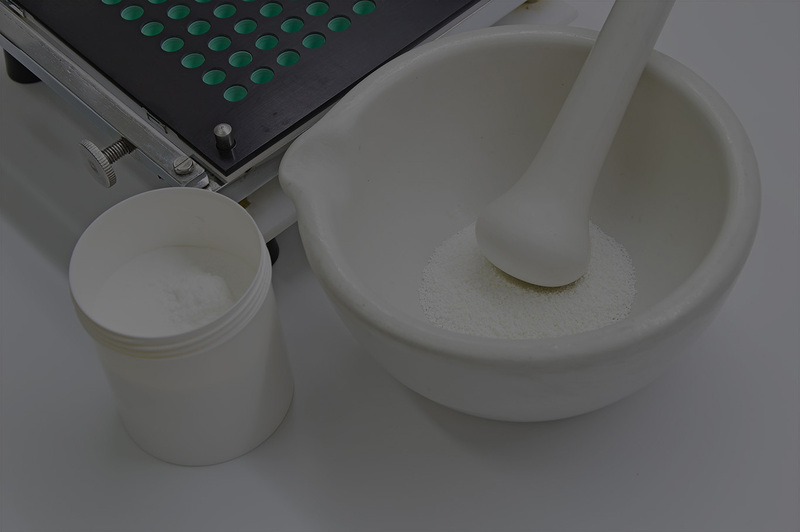 Our high quality active pharmaceutical ingredients are from FDA registered, GMP certified manufacturers. All API’s have valid NDC#’s registered with the FDA. We ensure that each product meets the highest quality standard and is priced competitively. We provide unparalleled service and regulatory support to our clients located in the US. 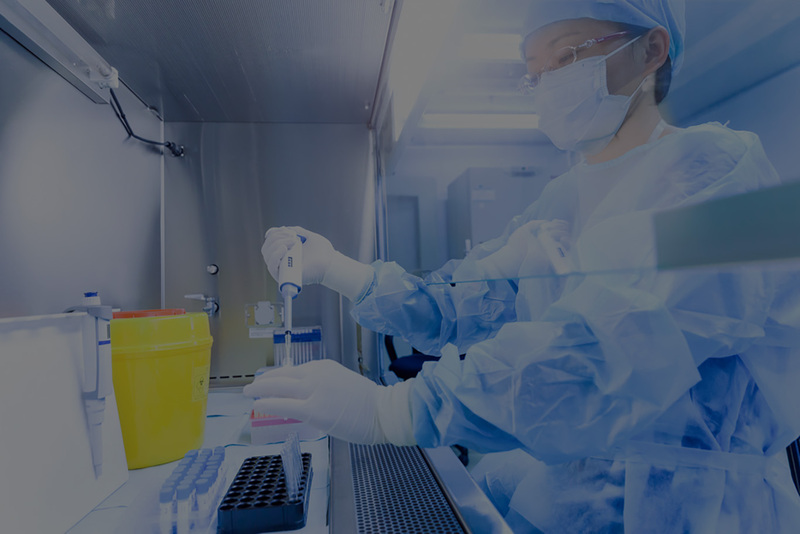 With Willow Birch’s global network of pharmaceutical manufacturing and distribution partners, our clients will see firsthand that we procure materials that are manufactured to the highest standards of quality and provided with around the clock regulatory support. 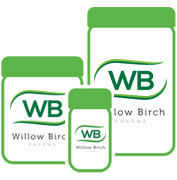 Willow Birch Pharma is a great source for many injectable products, topical creams, ointments, and solutions, plus much more. 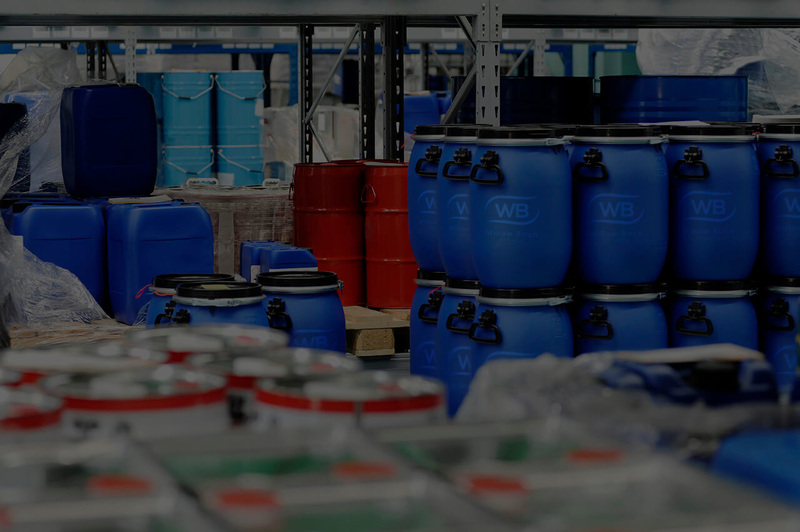 With this product mix, Willow Birch is able to supply almost anything your business could ever need. We are committed to the quality of our API’s and will guarantee they meet the standards your company would require, while at the same time cutting your costs significantly. All items we supply are from GMP, FDA registered manufactures and have an NDC registered with the FDA. In addition, many of our manufacturers have DMFs for the products they supply to us and we are happy to share the open part of the DMF with our customers. Free delivery on all items. Please contact us for pricing and all of your API sourcing needs! Click below to download the API List PDF. Prices valid until the last day of the month. Contact us for AWP info. Please contact us for our full list of products and bulk pricing! Click below to download the Monthly Specials. Willow Birch Pharma is proud to offer our new line of Injectable/Ophthalmic Grade API’s. * These API’s have been tested for bacterial endotoxins and/or microbial limits.